Great British Menu chef. 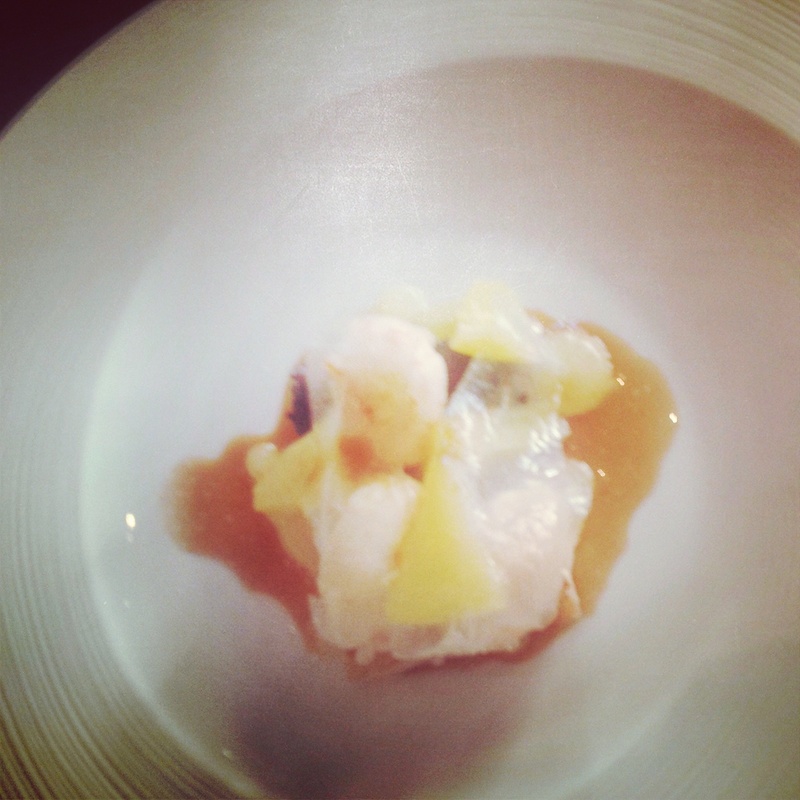 Pork belly, langoustine (perfect), smoked pineapple and black pudding (foam? Paste?) to start. Excessive. Dessert named ‘Buttermilk’ was anything but. What I imagine snorting a line of citric acid would do to the roof of my mouth. Mains are done well. Food a little desperate to please. Charming centrepiece bar and service saves it.